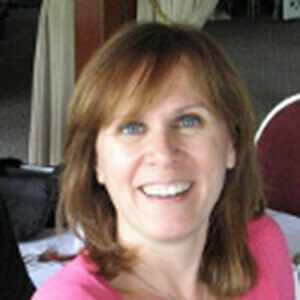 Suzanne has been helping people lose weight for over 16 years through her website, FitWatch.com. As a PN1 Nutrition Coach, she helps women over 40 eat better, move more and believe in themselves. She believes there is no one "right" way to lose weight. Instead, it's all about finding out what works for you. As a nutrition coach, she's 'client-centered'. She'll be your guide and your biggest cheerleader.